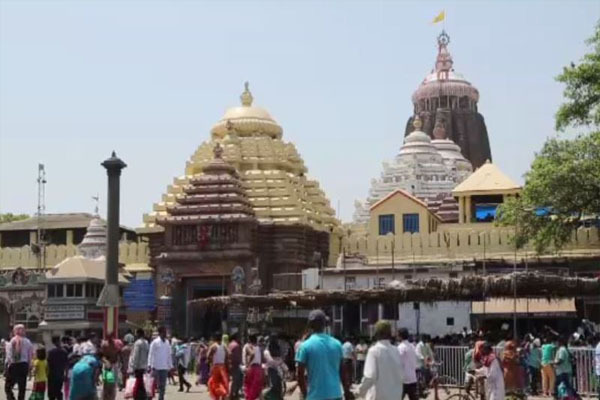 Bhubaneswar: Normalcy has restored in the Shree Jagannath Temple at Puri with rituals being conducted and devotees having smooth darshan of the deities since this morning. According to reports, ‘Pindadana’, (a ritual for forefathers) is now being conducted on the sacred Baishi Pahachha (22 steps) by Brahmins. As usual, devotees are offering prayers and having darshan of the Trinity in the presence of temple priests. Similarly, devotees are also visiting side temples, including that of Maa Mahalaxmi and Maa Bimala. It may be noted that the pilgrim town had turned into a battlefield as protesters belonging to the Jagannath Sena, BJP and Congress had a scuffle with police personnel during a bandh observed against the queue system, attack on scribes and other issues. The protesters had ransacked a outpost, Minister Maheswar Mohanty’s house, the Singhadwar police station and uprooted almost all barricades erected for queue system for devotees visiting the temple.